Science Makes Friends is the story of a father who is a conservationist at Lincoln Park Zoo, who receives a guest lectureship at the University of Guayaquil in Ecuador. Learn how the family, especially the children adjust to their new environment. 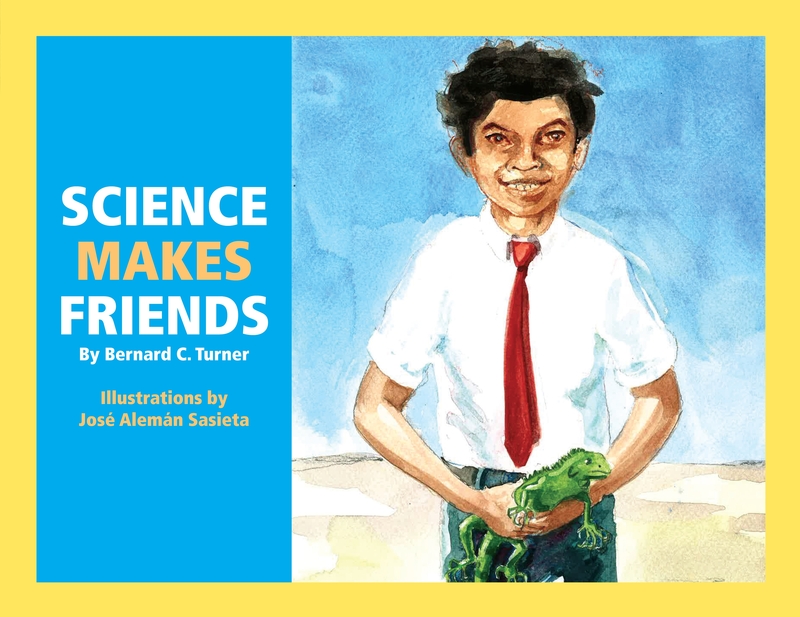 Beautifully illustrated by José Alemán Sasieta, Science Makes Friends will enchant young readers and give them information about the importance of saving endangered species and careers in conservation.